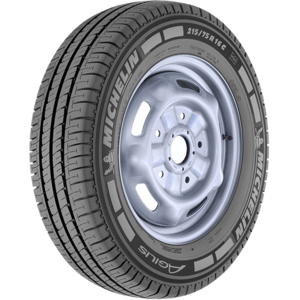 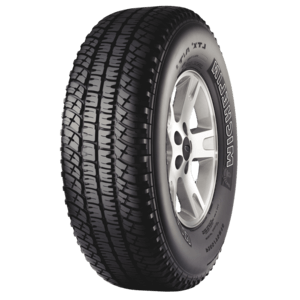 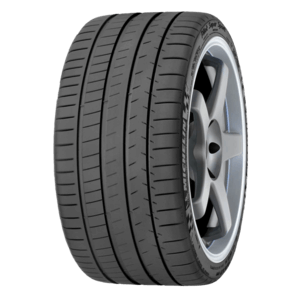 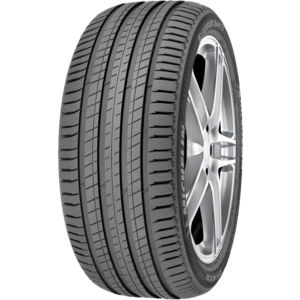 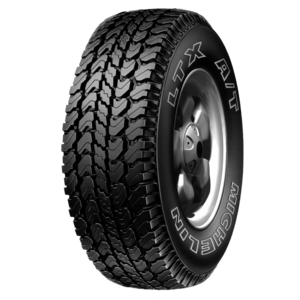 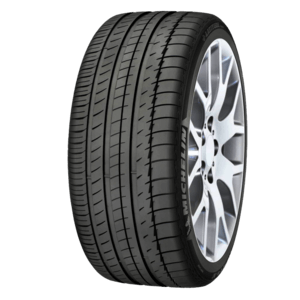 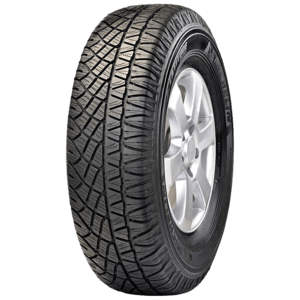 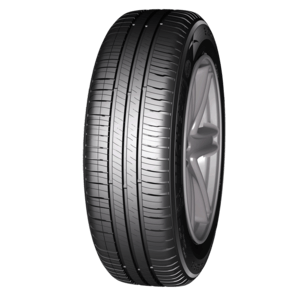 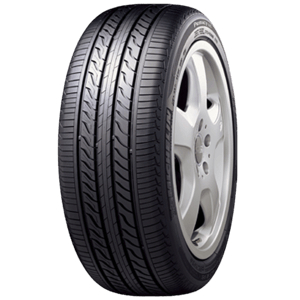 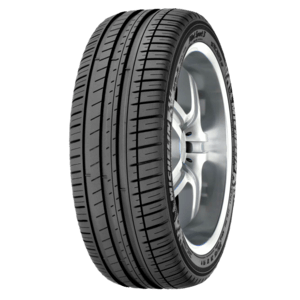 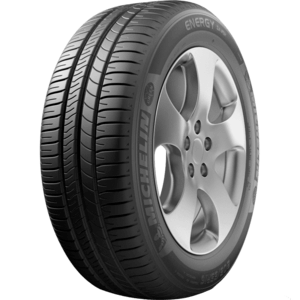 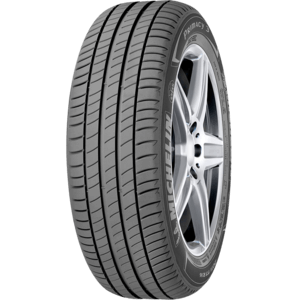 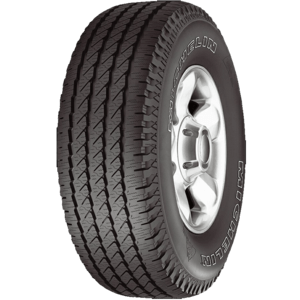 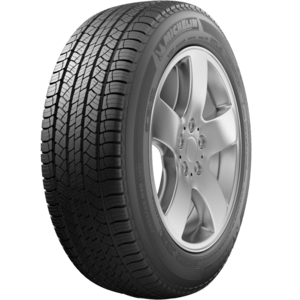 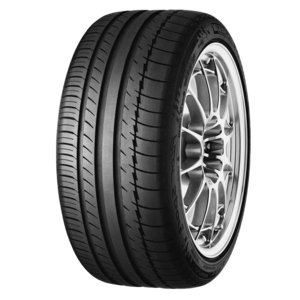 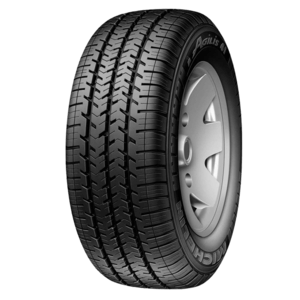 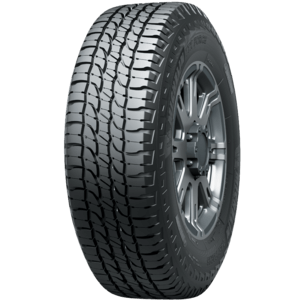 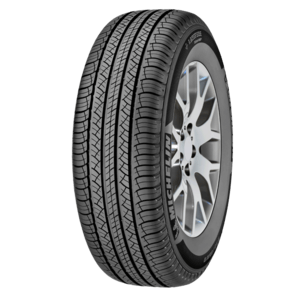 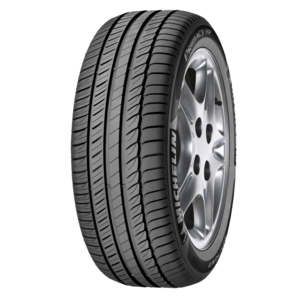 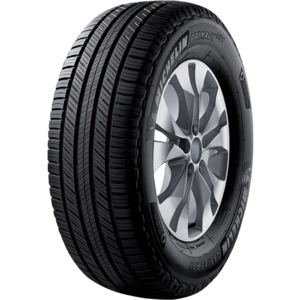 Michelin Primacy SUV tyres complement your vehicle's safety features to better protect your family. 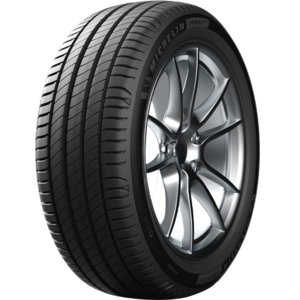 With MICHELIN Primacy 3 ST tyres, your drive remains a time when you can get away from it all. 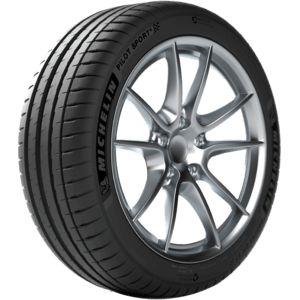 MICHELIN Pilot Super Sport is specially designed for super sport cars and ultra high performance tuning. 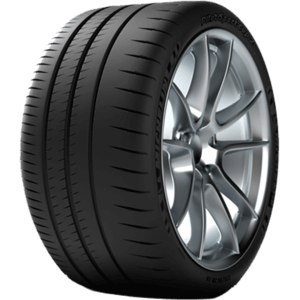 MICHELIN Primacy LC is the new reference in high performance: it absorbs driving noise and reduces your fuel bill. 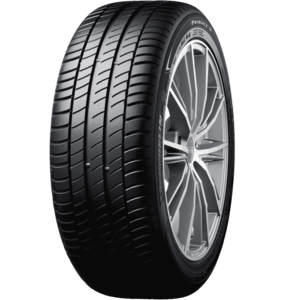 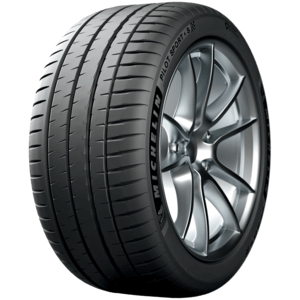 MICHELIN Primacy HP is the high performance tyre that lasts 25% longer1 and brakes shorter in the wet.